Offering Strength, Self-Esteem and Quality of Life to Breast Cancer Survivors: Please contact us to setup a complimentary assessment prior to starting classes. There are four phases to The Pink Ribbon Program. Each phase should be maintained for 2 weeks. 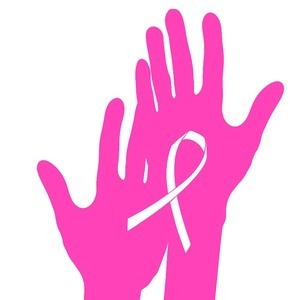 The classes will meet twice a week for one half hour in a very private setting at Pilates Midwest, Inc. Pilates Midwest, Inc., is offering this special 8 week program at no charge for each student new to The Pink Ribbon Program. Our next 8-week session will begin soon, so please call (231) 439-5907 for your complimentary assessment and to reserve your space!